What Benefits Does the All-on-4® Treatment Provide? Your oral health is damaged by tooth loss. Delayed missing teeth replacement causes more damage to your bone and gum tissue and weakens your tooth function. The All-on-4®️ procedure replaces your teeth in a single day’s appointment. You will be able to eat and smile with confidence when your procedure is completed. What are the All-on-4® Advantages for Tooth Replacement? Missing teeth impact your ability to eat, chew, and smile. 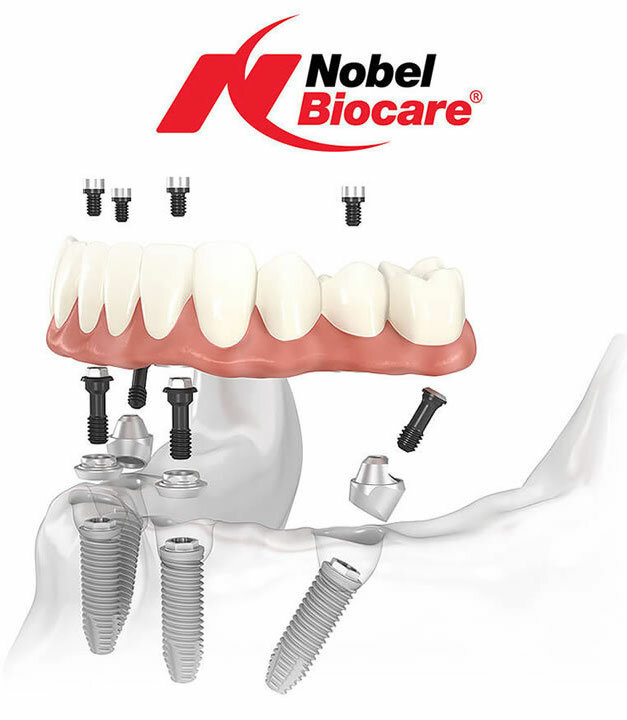 Dental implants provide the security for your all on four treatment that restores your full tooth function with a set of natural looking, permanent teeth. Four implants are placed at designated locations in your upper or lower jaw. 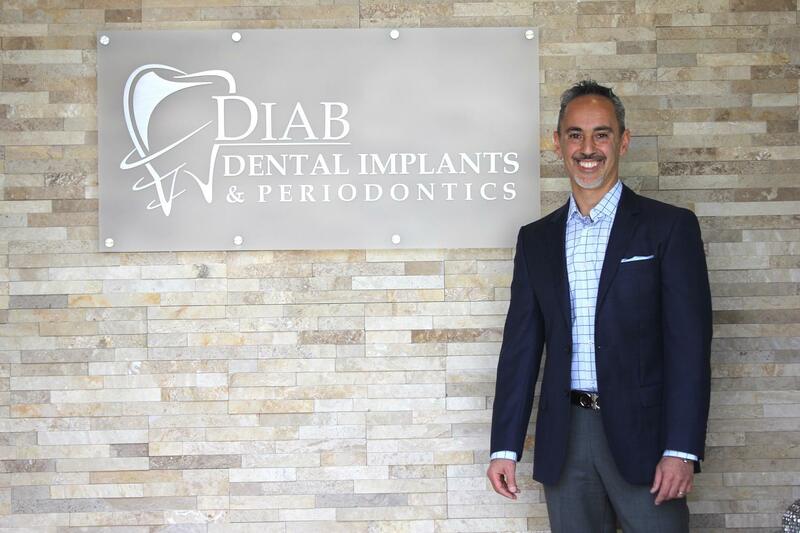 The procedure involves less cost and time than a standard implant treatment. Your bone and gum tissue is preserved and protected from the erosion that can occur with dentures. Your procedure can be complete in one day. Dental implants secure your new teeth and prevent them from slipping, moving, or falling out. You will be able to eat, chew, and smile confidently after your treatment is completed.